Ms Sarah Blasko has unveiled a lovely surprise for her Aussie fanbase – a new live album, due out early in the new year. 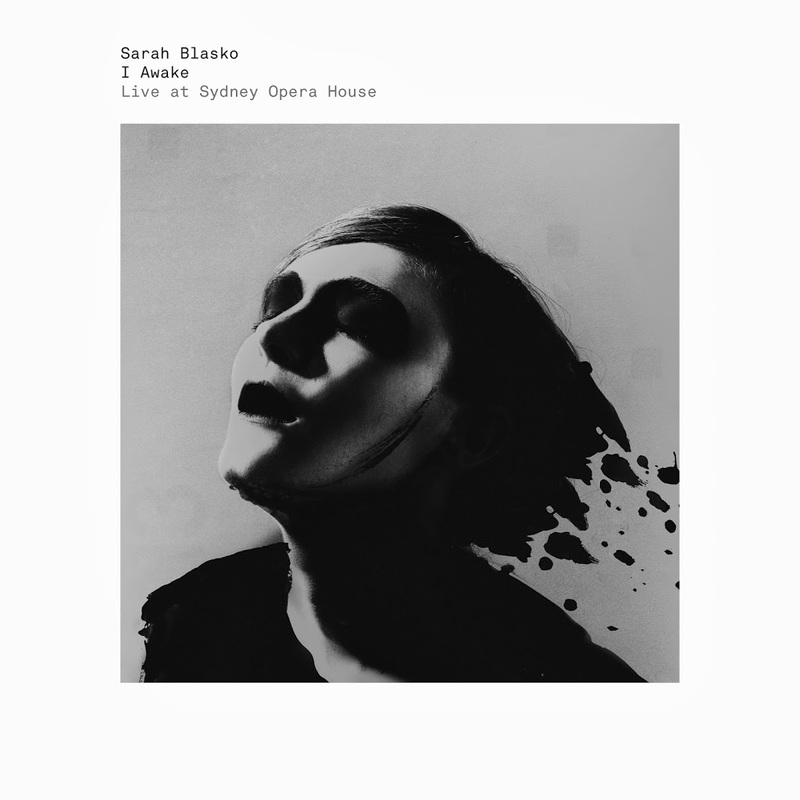 ‘I Awake : Live From The Sydney Opera House’ (cover image pictured above) is precisely what is says on the box… a live recording of Sarah’s latest album ‘I Awake’, which was recorded live during her recent concerts at the world famous Bennelong Point venue. Its release on January 10 will precede by days Sarah’s run of five live shows as part of the 2014 ‘Heavenly Sounds’ series, tickets for which are already selling fast. So fast, in fact, that tickets for the first Sydney show have already sold out.